Create Your Event Rentals Wish List Here! Our inventory is extensive so check back often as we are constantly updating our rental products. To find the products you are looking for simply click on one of the categories or use our search box option. 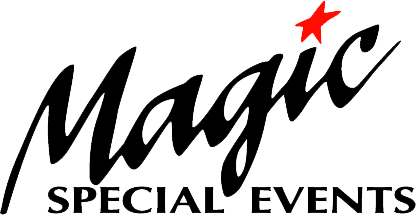 You can add items to your Wish List and one of our account executives will gladly help you with complete pricing, tell you about special offers and assist you in creating money saving packages for complete event production needs. If your event rental needs are urgent or within the next week please call our office at 804-230-1500. Prices subject to change. Submitting items for quotes does not place a actual rental order. This on-line wish cart is for quoting purposes only. We will gladly help you with creating an active rental order once we receive your wish list.